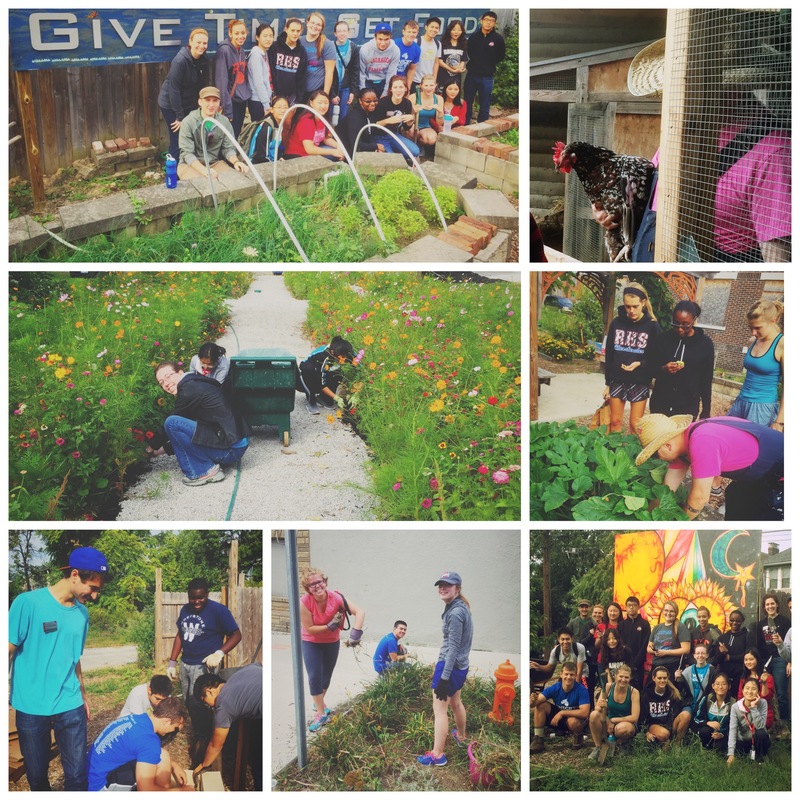 Time to sign up for Weinland Park’s 2015 Make A Difference Day! Kicking off at Godman Guild, you’ll get a shirt & join a team to Make A Difference in Weinland Park. Dress to weather & work. Stay hydrated. Tools provided.